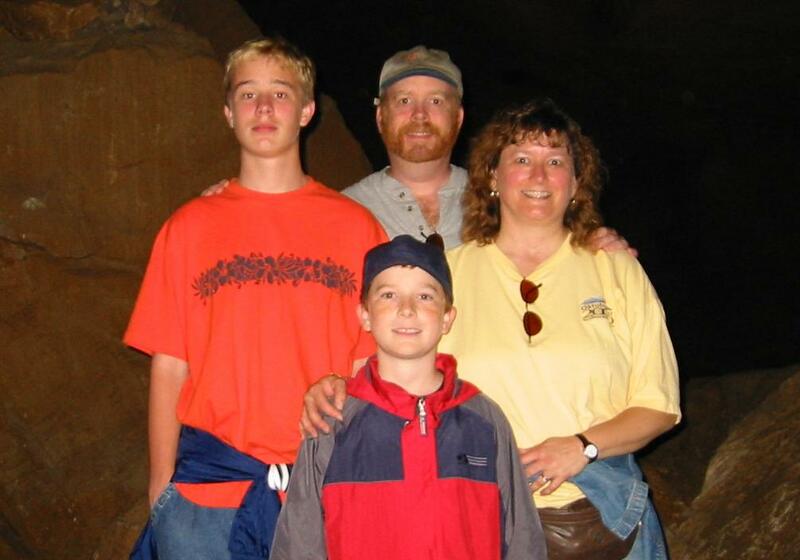 Deep in Mammoth Cave, June 2003. So long ago. Last updated June 2018/M. Morris;, All rights reserved.